Chris is the Team Leader, Climate Change, Bioenergy and Low-carbon Development (CCE team) in CIFOR. He holds a PhD in Biology (University of Göttingen, Germany). He is also a lecturer in Agroecology at the University of Bonn. 2012-2013 he was Senior Fellow at the Center for Development Research (ZEF) Bonn, Germany, and Visiting Professor at the Indo-German Center for Sustainability (IGCS), Chennai, India. 2009-2011 he was Assistant Director for Science Programs at the Inter-American Institute for Global Change Research (IAI) in Brazil. 2008-2009 he acted as Head of the CGIAR/ICARDA Program for Central Asia and the Caucasus, Tashkent, Uzbekistan. The program won the “CGIAR King Baudouin Award for Outstanding Partnership” in 2008. 1998-2007 he was Senior Scientist at ZEF Bonn where he has supervised 30 PhD students. He is co-founder and Advisory Board Member of DesertNet International, a network of scientists dealing with drylands, land degradation and desertification. Christopher coordinated an international, interdisciplinary project on land and water resource management in Uzbekistan, Central Asia, and has over 20 years of work experience in tropical ecology (Brazilian Amazonia, Africa) and in drylands. He worked for many years on conservation agriculture, soil ecology and organic matter in tropical and dryland soils. His research interests focus on land management and climate change, the development of integrated concepts for improving sustainability of land use and the management of biodiversity and the biological soil resources. 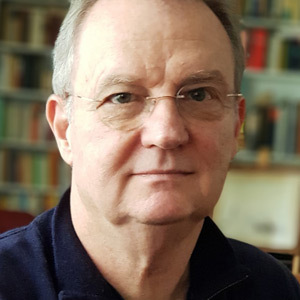 He has published about 130 articles on tropical ecology, nutrient cycling, soil ecology and biodiversity in scientific journals, and many policy briefs and communications to the public. He is co-editor of several scientific books, most recently “Cotton, Water, Salts and Soums: Economic and Ecological Restructuring in Khorezm, Uzbekistan” (with I. Rudenko, J.P.A. Lamers and P.L.G. Vlek; 2012). 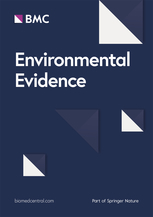 Research on ecosystems, climate and intersdisciplinary research on the coupled human-environmental systems. Research supervision. Project and science management. Teaching and capacity building. Authors: Sheil, D.; Cerutti, P.O. 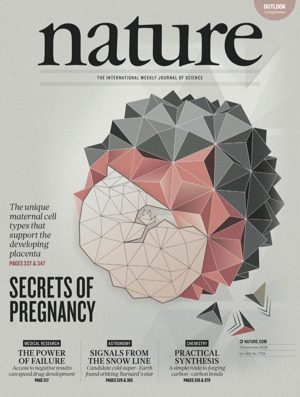 ; Martius, C.
2019-01-23 10:12:12 In our view, defining and quantifying the worlds remaining wilderness and its values call for more concerted efforts towards consensus. Authors: Angelsen, A.; Martius, C.; de Sy, V.; Duchelle, A.E. ; Larson, A.M.; Pham, T.T. 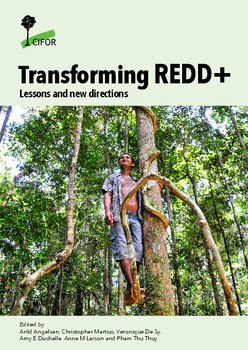 Pathway to impact: Is REDD+ a viable theory of change? Authors: Martius, C.; Angelsen, A.; Larson, A.M.; Pham, T.T. ; Sonwa, D.J. ; Belcher, B. 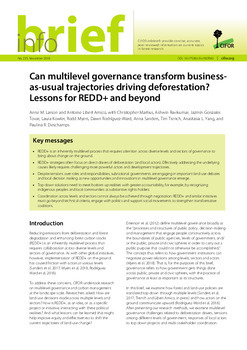 Financing REDD+: A transaction among equals, or an uneven playing field? Authors: Atmadja, S.; Arwida, S.D. ; Martius, C.; Pham, T.T. A small group of donors and multilateral institutions dominate international REDD+ funding, making it potentially vulnerable to political fluctuations. Authors: Larson, A.M.; Libert Amico, A.; Martius, C.; Ravikumar, A.; Tovar, J.G. ; Kowler, L.F.; Myers, R.; Rodriguez-Ward, D.; Sanders, A.; Trench, T.; Yang, A.L. ; Deschamps, P.R. Authors: Olesen, A.; Böttcher, H.; Siemons, A.; Herrmann, L.; Martius, C.; Román-Cuesta, R.M. ; Atmadja, S.; Hansen, D.S. ; Andersen, S.P. ; Georgiev, I.; Bager, S.L. ; Schwöppe, C.; Wunder, S.
Authors: Rufino, M.C. ; Weeser, B.; Stenfert Kroese, J.; Njue, N.; Gräf, J.; Jacobs, S.; Kemboi, Z.; Ran, A.M.; Cerutti, P.O. 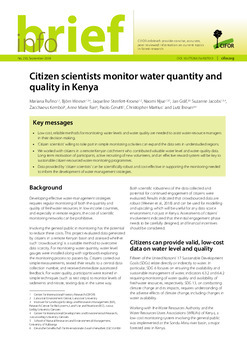 ; Martius, C.; Breuer, L.
Low-cost, reliable methods for monitoring water levels and water quality are needed to assist water-resource managers in their decision-making. Authors: Gumbo, D.; Clendenning, J.; Martius, C.; Moombe, K.; Grundy, I.; Nasi, R.; Mumba, K.Y. ; Ribeiro, N.; Kabwe, G.; Petrokofsky, G.